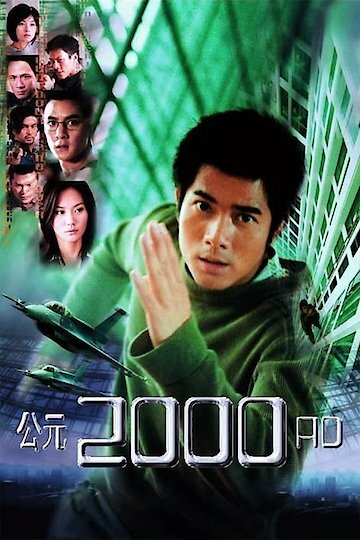 2000 A.D. is a 2000 Hong Kong action film. As the turn of the new millennium approaches, a young man is enjoying his life of video games and little responsibility. His life is upset when he finds himself in the center of a conspiracy to use the Y2K bug to cause problems all through Asia. He will have to find the real hero within himself to survive.